Heading to graduate school for a Doctor of Philosophy is an option worth considering for special educators seeking career advancement. The PhD in Special Education is a terminal degree that provides the highest level of research-based methods for studying and developing new pedagogical tools that improve outcomes for exceptional children. Many PhD graduates enter faculty positions in higher education to teach tomorrow’s teachers. The BLS predicts faster-than-average job growth in academia at 13 percent through 2024. University-level education professors report a mean annual wage of $70,260. 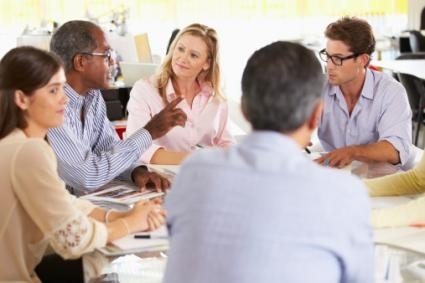 Education PhD holders could also become special education directors, school principals, curriculum developers, superintendents, and childcare administrators. Therefore, we’ve constructed the following list of the Top 20 Ph.D. Special Education Programs in the United States. We consulted with the U.S. News and World Report rankings to narrow down the best campus-based colleges for graduate teaching degrees. We visited the website for each high-ranking school to find Ph.D. programs, which are more scientific and lab-oriented than Ed.D. degrees. Our ranking favored programs offering several degree specializations. Special priority was given to teacher programs accredited by the Council for the Accreditation of Educator Preparation (CAEP) or similar entities. Other conditions considered were doctoral tuition support, graduate assistantships, student-faculty ratio, admission selectivity, academic rigor, and dissertation opportunities. As a “Public Ivy,” land-grant institution with RU/VH status, the University of Wisconsin-Madison stands upon 936 urban acres along Lake Monona to educate over 13,800 post-graduates. 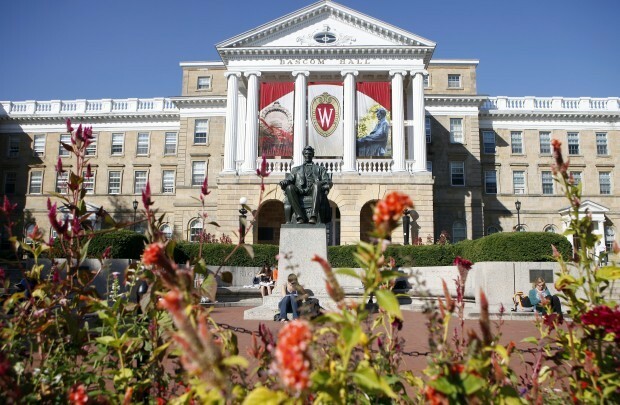 The U.S. News applauded UW-Madison for the third best graduate education school nationally. Within the NCATE-accredited School of Education, advanced cohorts of four to eight students pursue the 56-credit Special Education Ph.D. program yearly. Over $50 million in extramural funding supports dissertations in the Wisconsin Center for Education Research (WCER). Learn more about the Top PhD Programs in Special Education at the University of Wisconsin – Madison here. 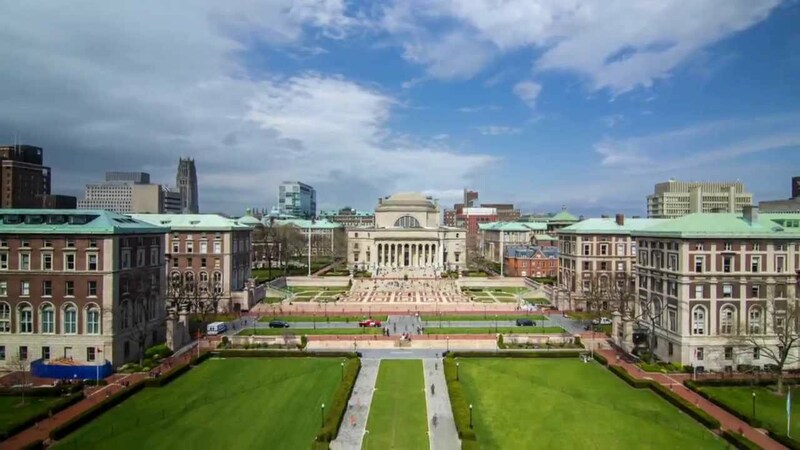 Endowed for $9.04 billion, Columbia University is a private, Ivy League AAU member founded in 1754 before the Declaration of Independence that’s now enrolling around 19,500 post-grads on 299 urban acres in Upper Manhattan. The U.S. News ranked Columbia’s Teachers College seventh nationally for best graduate education. Special educators have several doctoral options, including a Ph.D. in Applied Behavior Analysis, Ph.D. in Intellectual Disability/Autism & Severe/Multiple Disabilities, or Ph.D. in Deaf and Hard of Hearing, with CAEP approval. Learn more about the Top PhD Programs in Special Education at Columbia University here. Attracting 5,800 post-grads from 90 foreign countries, Vanderbilt University is a private, nonprofit RU/VH institution in the 568 Group that’s located on a 330-acre urban campus in Middle Tennessee near midtown Nashville. According to the U.S. News, the Peabody College is tied for America’s seventh best graduate education school. The NCATE-accredited Ph.D. in Special Education provides four tracks: Early Childhood, High Incidence, Severe Disabilities, and Visual Impairments. Doctoral candidates also contribute to Vanderbilt’s premier Kennedy Center Research on Human Development. 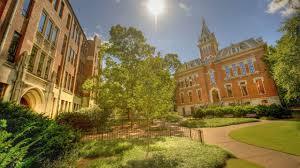 Learn more about the Top PhD Programs in Special Education at Vanderbilt University here. 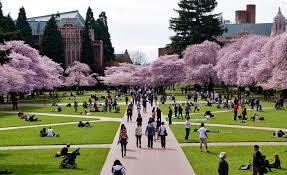 Affiliated with seven Nobel Prize laureates, the University of Washington is a public, land-grant APRU institution in the Pac-12 Conference that’s endowed for $2.9 billion and serving over 14,600 post-grad Huskies from 703 acres in Seattle. The U.S. News placed the UW College of Education ninth nationally for graduate teaching programs. Offering tuition waivers and $1,700 monthly stipends, the Ph.D. in Special Education degree has three specializations: High- and Low-Incidence Disabilities, Secondary Education, and Applied Behavior Analysis. Learn more about the Top PhD Programs in Special Education at the University of Washington here. Led by president Gregory L. Fenves, the University of Texas at Austin occupies 434 urban acres as a flagship public, space-grant RU/VH institution with 11,350 post-graduates. 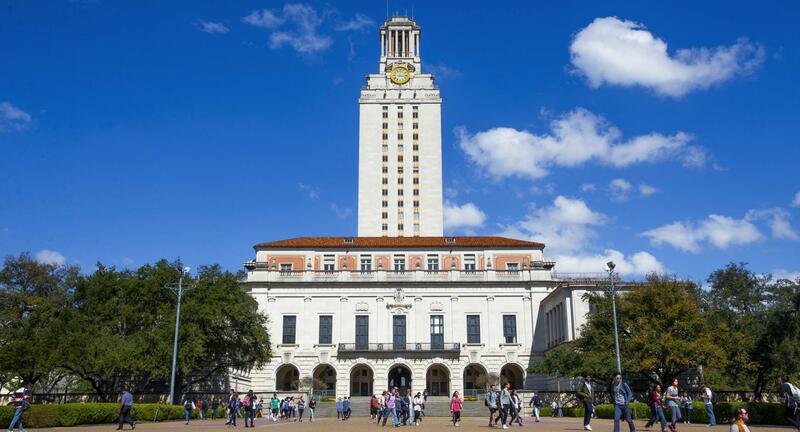 UT-Austin has America’s 11th best graduate education according to the USNWR. Linked to the Texas Center for Disability Studies, the Ph.D. in Special Education program lets Longhorns choose from four concentrations: Autism & Developmental Disabilities, Early Childhood Special Education, Learning Disabilities & Behavioral Disorders, or Multicultural Special Education. 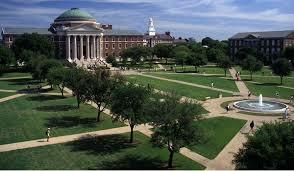 Learn more about the Top PhD Programs in Special Education at the University of Texas at Austin here. New York University is a private, nonprofit RU/VH institution with an $8.04 billion budget to educate over 24,300 post-grad Violets from a 230-acre urban campus in Greenwich Village. Founded in 1890, NYU’s Steinhardt School was ranked 13th nationally for best graduate education by the U.S. News. Holding CAEP accreditation, the 60-credit Ph.D. in Teaching and Learning program offers a Special Education emphasis. Students work with poverty-impacted children at 25 partnering schools in East Harlem and South Bronx. Learn more about the Top PhD Programs in Special Education at New York University here. Boasting over 195,000 living alumni, including Columbia’s President Lee Bollinger, the University of Oregon is a flagship public, Pac-12 RU/VH institution endowed for $758 million on a 295-acre urban campus in Eugene along the Willamette. The U.S. News ranked the UO College of Education 14th nationally. Linked with the award-winning Pearl Duck Autism Center, the Ph.D. in Special Education offers five emphases in Positive Behavior Support, Low-Incidence Disabilities, Early Intervention, Prevention & Academic Intervention, and Secondary/Transition Services. 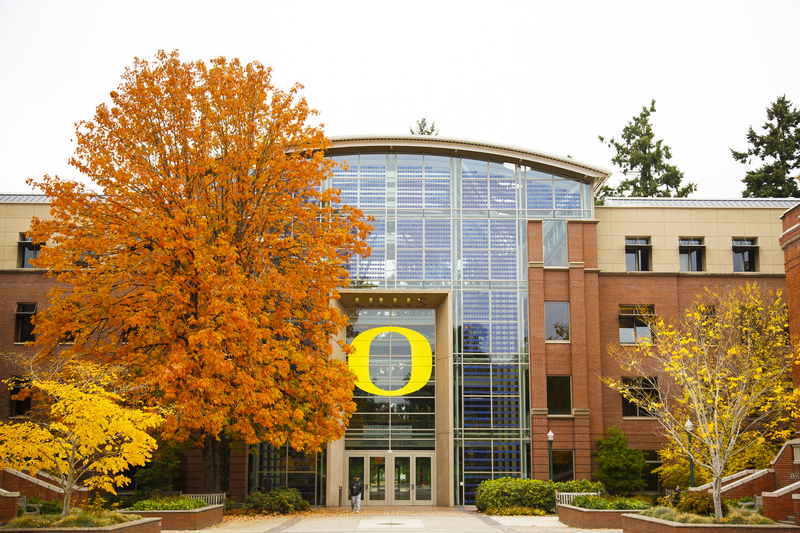 Learn more about the Top PhD Programs in Special Education at the University of Oregon here. Chartered in 1864 after “Bleeding Kansas” ended, the University of Kansas is a flagship public, land-grant AAU member with a $1.86 billion endowment and 28,100 Jayhawks enrolled on its spacious 1,100-acre urban campus on Mount Oread. 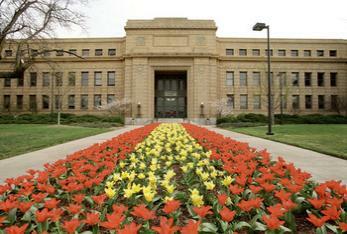 Kansas placed 17th for best graduate education school according to the U.S. News. Taking a scientific-practitioner model, the Ph.D. in Special Education maintains CAEP accreditation for six specializations, such as Early Childhood Unified, Instruction Design and Technology, and Special Education Policy. Learn more about the Top PhD Programs in Special Education at the University of Kansas here. Reporting $652 million in research expenditures, Ohio State University is a public, sea-grant RU/VH institution contributing to the Big Ten Academic Alliance with over 13,500 post-grad Buckeyes studying on its 1,765-acre headquarters in Columbus. The U.S. News ranked the NCATE-accredited College of Education and Human Ecology 18th nationwide. In Ramseyer Hall, students begin the 63-credit Ph.D. in Educational Studies, Special Education program every Autumn with self-designed specializations like Applied Behavior Analysis or Urban Issues in Special Education. 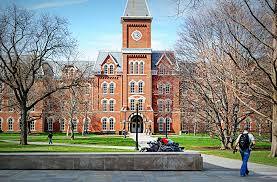 Learn more about the Top PhD Programs in Special Education at Ohio State University here. 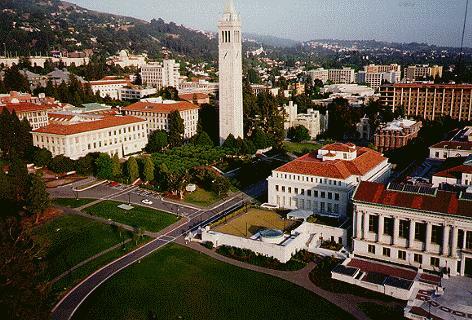 Created under the Dwinelle Bill of 1868, the University of California-Berkeley is a public, land-grant IARU member noted for the Free Speech Movement that’s teaching 10,800 post-grad Golden Bears across its 1,232 urban acres in Alameda County. The Berkeley Graduate School of Education was tied for 18th nationally by the U.S. News. Partnering with San Francisco State University, the Joint Doctoral Program in Special Education offers a Ph.D. and access to the UC SPEDDR Center for Research. Learn more about the Top PhD Programs in Special Education at the University of California – Berkeley here. Since becoming the South’s first AAU member in 1904, the University of Virginia has grown its $5.85 billion endowment as a flagship public, land-grant RU/VH institution to engage over 6,500 post-grad Cavaliers upon its 1,682-acre historic campus in Charlottesville. UVA’s Curry School of Education holds CAEP accreditation as the 18th best teacher educator nationwide according to the U.S. News. Advanced cohorts can enter the 72-credit Ph.D. in Special Education program specialized in High-Incidence Disabilities or Gifted/Talented Education. Learn more about the Top PhD Programs in Special Education at the University of Virginia here. 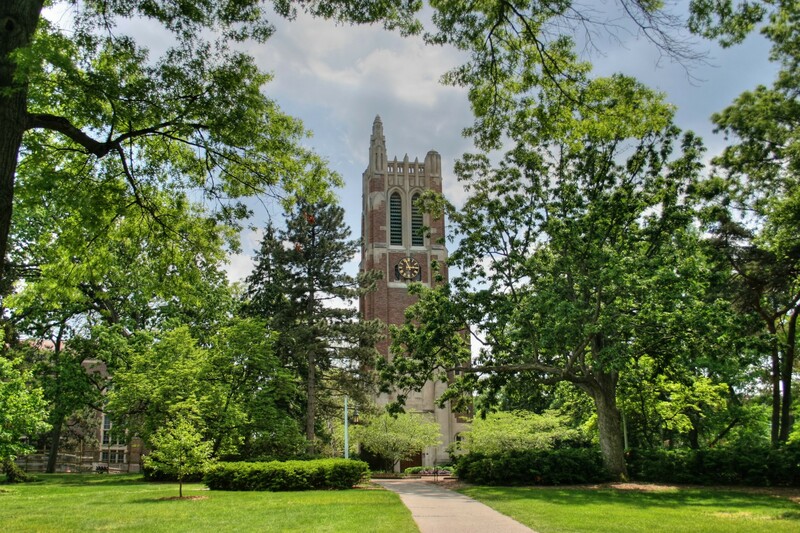 Split into 17 colleges with 11,400 post-grad Spartans total, Michigan State University is a public, land-grant and sea-grant RU/VH powerhouse with a $2.25 billion endowment that occupies 5,200 acres on the Red Cedar River in East Lansing. The U.S. News applauded MSU for America’s 21st best graduate education degrees. Within the CAEP-accredited College of Education, there’s a 67-credit Special Education Ph.D. program available. Doctoral students conduct dissertations in state-of-the-art labs like the Research on Teaching and Learning Institute. Learn more about the Top PhD Programs in Special Education at Michigan State University here. Sitting atop a 2,730-acre urban campus in Minneapolis-St. Paul overlooking the Mississippi River, the University of Minnesota Twin Cities is a public, land-grant and space-grant BTAA member with nearly 15,900 post-grad Golden Gophers enrolled. Minnesota’s CAEP-accredited College of Education & Human Development is ranked 21st nationally by the U.S. News. Teachers could earn the 69-credit Special Education Ph.D. degree on-campus. Several are recruited for the National Center for Leadership in Intensive Intervention (NCLii) Fellowships. 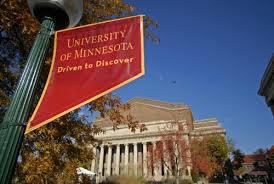 Learn more about the Top PhD Programs in Special Education at the University of Minnesota Twin Cities here. Easily accessed from the UIC-Halsted Blue Line, the University of Illinois-Chicago is a public, state-funded GCU Coalition member that will “Teach, Research, Serve” with 11,400 post-grad Flames yearly from 244 urban acres on Chicago’s Near West Side. Illinois was ranked 24th for best graduate education by the U.S. News. Adhering to NCATE standards, the 96-hour Ph.D. in Special Education offers practice in the UIC Educational Assessment Clinic and research in the Center for Urban Education Leadership. 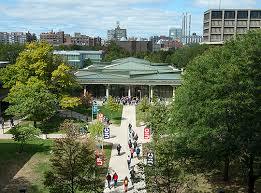 Learn more about the Top PhD Programs in Special Education at the University of Illinois – Chicago here. Established in 1888 from Anthon H. Lund’s vision, Utah State University is a public, land-grant and space-grant RU/VH institution drawing over 3,900 post-grad Aggies from the “Beehive State” and beyond to its 400-acre suburban campus in Logan. According to the U.S. News, USU’s Emma Eccles Jones College is the 26th best graduate education school. Special educators could pursue the 70-credit Disability Disciplines Doctoral Program for seven Ph.D. specializations, including Applied Behavior Analysis, Rehabilitation Counseling, and Special Education. 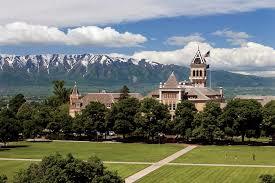 Learn more about the Top PhD Programs in Special Education at Utah State University here. Learn more about the Top PhD Programs in Special Education at the University of Connecticut here. 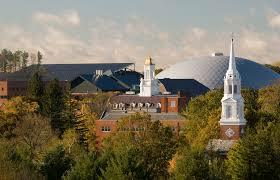 Belonging to Universitas 21 Global with Ohio State, the University of Connecticut is a public, land-grant, space-grant RU/VH hub located on 4,400 rural acres in Storrs to educate 8,300 post-grad Huskies in New England’s Knowledge Corridor. The NCATE-accredited Neag School of Education has America’s 27th best graduate degrees according to the U.S. News. Full-time students could earn full-tuition coverage for the Ph.D. in Special Education tracks for Literacy Supports, Positive Behavior Supports, Postsecondary Transition, or Early Childhood. Learn more about the Top PhD Programs in Special Education at the University of Connecticut University here. Positioned on 132 urban acres in Western Pennsylvania’s Schenley Farms Historic District, the University of Pittsburgh is a public, land-grant RU/VH center tracing back to 1787 that’s endowed for $3.52 billion and educating 9,800 post-grad Panthers. The NCATE-accredited School of Education is tied for 27th place according to the U.S. News. Special educators have three doctoral options: the Ph.D. in Early Intervention, Ph.D. in Education of Students with Mental & Physical Disabilities, or Ph.D. in Vision Studies. 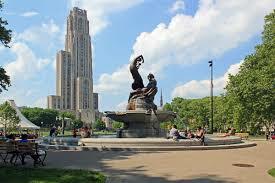 Learn more about the Top PhD Programs in Special Education at the University of Pittsburgh here. Continuously operating in Gainesville since 1906, the University of Florida is a public, land-grant and sea-grant RU/VH superpower with a $1.46 billion endowment and more than 16,200 post-grad Gators gobbling knowledge on its 2,000-acre suburban campus. The U.S. News ranked UF 29th for best graduate education programs. With NCATE accreditation, the 90-hour Ph.D. in Special Education gives research-oriented training in cutting-edge institutes like the CEEDAR Center. Doctoral candidates could add the Graduate Certificate in Dyslexia or Disabilities in Society. 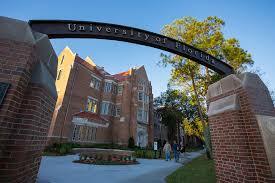 Learn more about the Top PhD Programs in Special Education at the University of Florida here. Under Chancellor Carol Folt’s leadership, the University of North Carolina-Chapel Hill educates more than 10,600 post-grad Tar Heels as a public, land-grant SURA member with a $2.89 billion endowment and sprawling 729-acre urban campus near Raleigh. The CAEP-accredited School of Education stood out for America’s 31st best graduate degrees on the U.S. News survey. The 64-credit Ph.D. in Education program offers an Applied Developmental Sciences and Special Education track with emphases like Autism and Early Childhood. Learn more about the Top PhD Programs in Special Education at the University of North Carolina – Chapel Hill here. Occupying a 1,937-acre urban campus atop Salem Limestone near Giffy Lake Nature Preserve, Indiana University-Bloomington is a public, land-grant URA research institution endowed for $1.98 billion that’s training 10,150 post-grad Hoosiers. According to the U.S. News, the NCATE-accredited W.W. Wright School of Education has the 32nd best graduate teaching degrees. Admitting each January, the Ph.D. in Special Education program grants seven unique specializations, such as Family Supportive Practices, Emotional/Behavioral Disabilities, and Autism Spectrum Disorders Intervention. 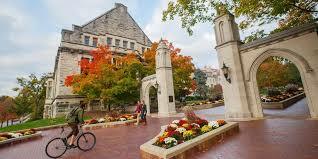 Learn more about the Top PhD Programs in Special Education at Indiana University – Bloomington here. This entry was posted in University Rankings on April 2, 2017 by tjentz.